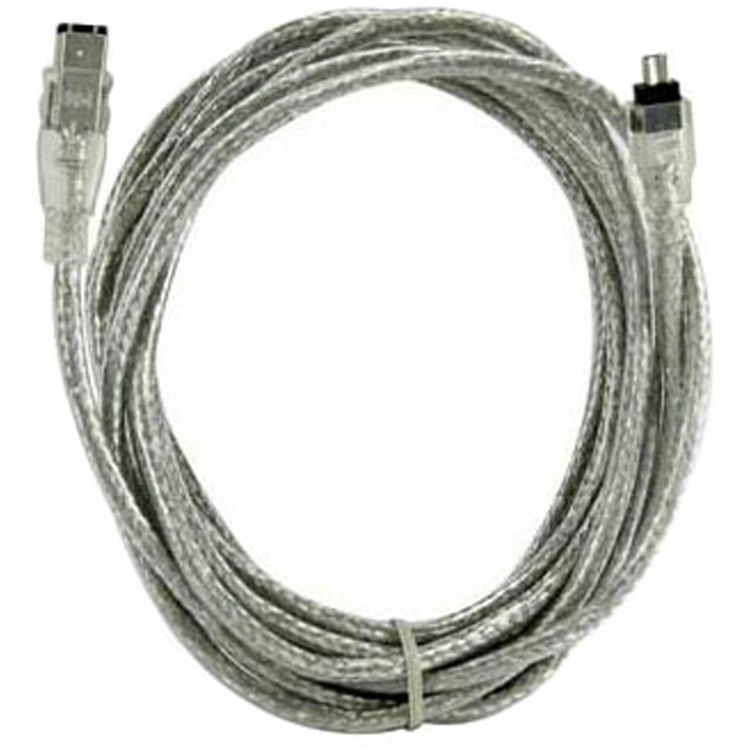 Connect FireWire equipped devices to your system with the FireWire 400 4-Pin to 6-Pin Cable from OWC Other World Computing. This cable can be used with devices such as scanners, printers, memory card readers, digital cameras, and more as long as they have a compatible FireWire port. Box Dimensions (LxWxH) 5.8 x 5.4 x 0.9"